Show your WOW allegiance to her with this World of Warcraft Ring that even Thrall would find awesome. We have created two versions, but they can each be changed to suit your tastes. There is one with the lion underneath the stone, which can be done with round and square stones. 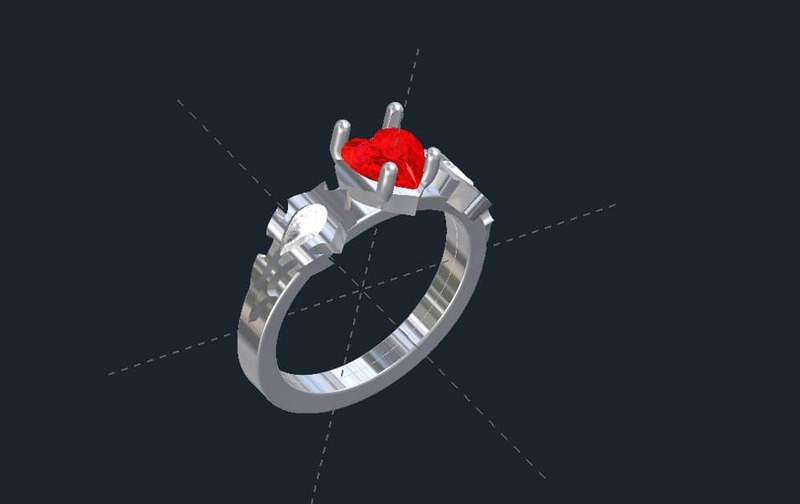 Then, there is World of Warcraft Ring with a heart shaped center stone doesn’t have the bear and this can be changed any number of other of ways as well. ACCENTS: The pear shapes accents are 5x3mm and any variety of stones can be used. Unfortunately, this is the smallest pear shapes are cut into. The listed price is for a World of Warcraft Ring in Sterling Silver with CZ or a lab colored stones. Click HERE to see a World of Warcraft Ring for men. 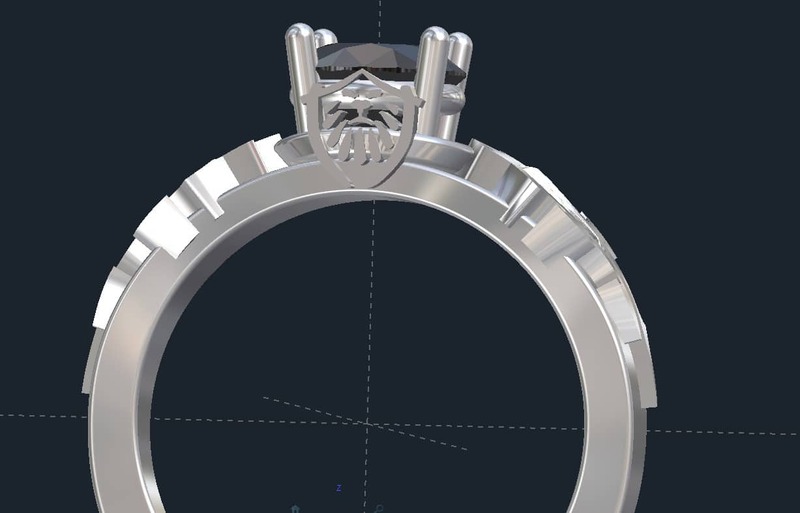 Click HERE to learn more about custom jewelry, to view our portfolio, or to contact us. Do you have an idea for a World of Warcraft Ring that you don’t see on our site? Send it over to us and we will see what we can do. 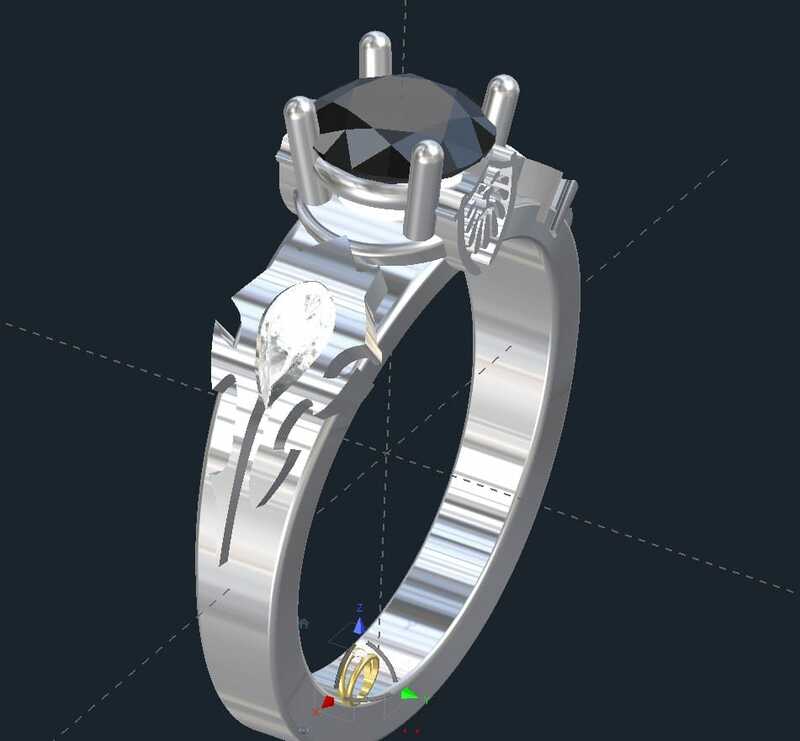 It can cost less than you think to have your very own engagement ring made.